I love watching anti-hauls on YouTube – I find it so interesting to find out what products fellow makeup lovers don’t want to throw in their baskets. I’ve got an interesting mix of highlighters, brow gels, mascaras and more on this list and there is a variety of reasons why I don’t want to buy them. If any of these products are your holy grails, please don’t be offended: they just aren’t appealing to me. Please leave a link to your post in the comments if you have also done an anti-haul – I’d love to read your thoughts. I’m going to start with probably the most controversial product on this list – the new Benefit mascara. This new mascara has generated huge hype on YouTube recently, but there are still some mixed opinions on the product. Based on the reviews, videos and posts I’ve read about it, this mascara gives extreme volume and is quite clumpy. I am incredibly fussy with mascara and I love my lashes to look long and separated without any clumps. If I used this mascara, I’d have to add in an extra step to either rub some of the product off the wand before application or use a lash comb to remove the clumps. This would add unnecessary time to my makeup routine and I’d end up wasting some of the product by wiping the wand. Badgal Bang is also pretty expensive for a mascara, and there are such great cheaper options for your lashes in drugstores at the moment. I’ve seen quite a few videos on YouTube about this relatively new brow product from Maybelline, and not many have been positive. The premise of this eyebrow gel is to apply it to your brows, let it dry, then peel it off to be left with a tint lasting for 3 days. This kind of product would normally be appealing to me, because I hate filling in my brows, but I definitely won’t be purchasing this. There are only 3 shades and they all seem to be very warm, which would look awful on my ashy brows. I would also be scared of staining the skin around my brows and making it look like I’d filled them in very messily. The reviews aren’t great either; many people have said the product doesn’t last and the shades don’t suit the tone of their brows at all. 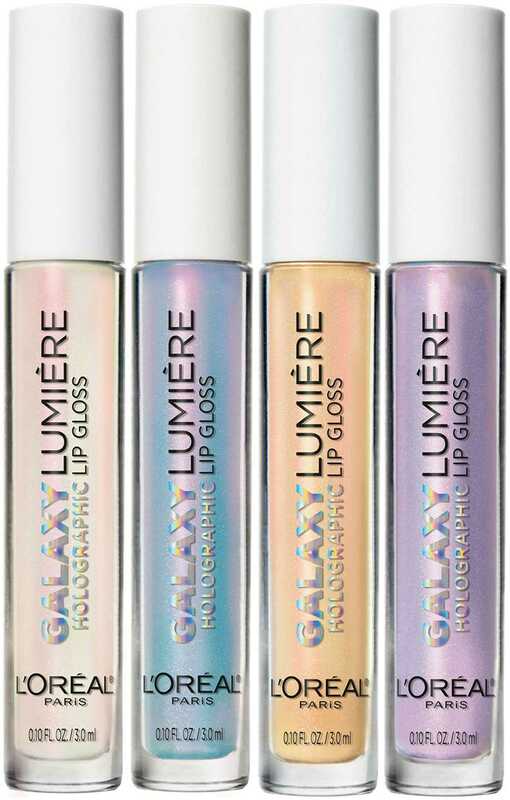 These “holographic” lip glosses are part of L’Oréal’s new Galaxy line and although they do look beautiful, I won’t be purchasing them any time soon. Iridescent and pastel lips look great on Instagram, but they tend to look weird in real life and only suit very specific occasions. None of the shades particularly appeal to me, and I expect they’d make me look ill with my porcelain skin. I know that if I bought these glosses, I’d end up throwing them in the back of my cupboard and only pulling them out again on the 31st of October. Also, considering they’re sold in drugstores, £7.99 is a pretty high price tag for glosses and in this case, I don’t think the product would be worth it. 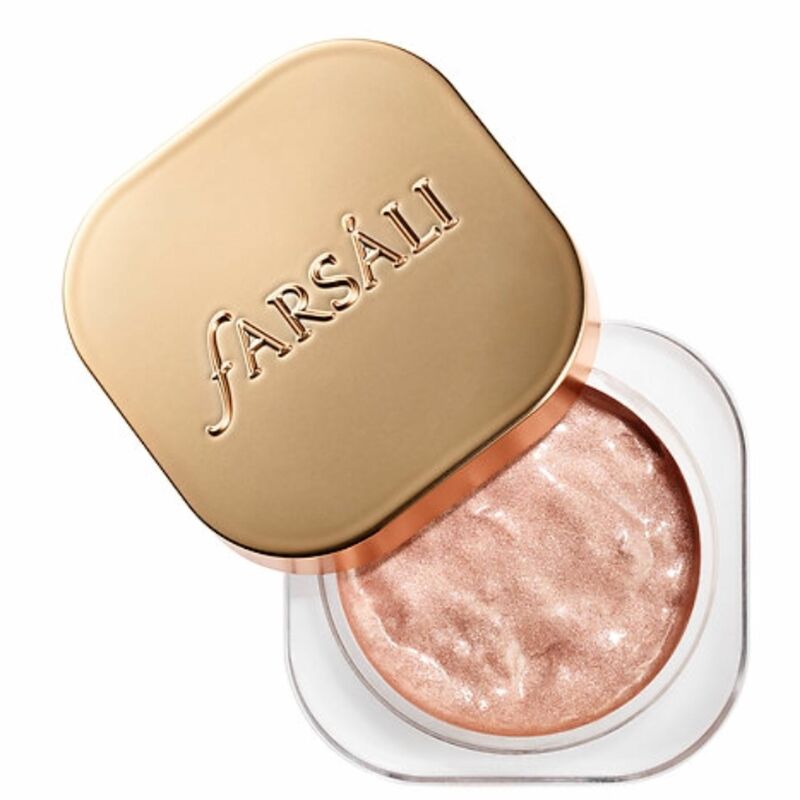 As well as being picky with mascaras, I am incredibly fussy with highlighters so I don’t think this hyped product from Farsali will be worth my money. Honestly, I think the sudden surge in makeup products with weird textures is just a fad to boost popularity on social media, because all they seem to create is mess or extra work. The texture looks very gloopy, so I know I would get it everywhere and find it difficult to blend out nicely on the skin. I also worry that it would cling to my foundation and leave my cheekbones looking patchy and uneven. Based on the swatches, it appears to give a blinding, almost metallic finish, a look I hate on myself since it appears so fake. I could never justify spending £30 on a product I probably wouldn’t like, so I won’t be joining in on the hype with this one. When they first came out, Kylie Jenner’s liquid lipsticks became insanely popular on social media, but now the hype has died down a bit, I don’t think I’ll be buying them. My favourite lip formula is the NYX Soft Matte Lip Creams, and I love liquid lipsticks that give more of a satin finish while moisturising my lips. There’s debate about whether Kylie’s lip kits are drying or not, but judging by how matte the finish is, I expect these wouldn’t feel comfortable on my lips and exaggerate the dry patches. I don’t tend to use lip liner on an everyday basis, meaning this part of the kit wouldn’t be useful for me. There are many other liquid lipsticks that excite me more than these and I don’t think this particular formula is anything special. Also, the price of the product plus shipping and custom fees mounts up, so if the shade wasn’t what I thought it would be, I would end up never using it and wasting money. I first noticed this product in Superdrug last year and knew immediately that I would never buy it. I don’t understand or like the trend of coloured or metallic highlighters because of how unnatural it looks. This product comes with 5 different colours of highlighter and I can just picture girls swiping this across their cheekbones then leaving the house with a bold stripe of green or blue on their faces. (However, if you want to rock vivid highlighters then go for it: you do you!) The product also appears to be very glittery, another trait of highlighters I despise, and I expect it would appear chunky on the skin. Maybe this product could perform nicely on the eyes as shadow, but I don’t think it would work well for its actual purpose so I won’t be purchasing it. Although these products aren’t appealing to me, there are other products from these brands that are amazing and I love. Have you tried any of these products – what are your thoughts on them? As I mentioned earlier, leave links to your anti-hauls in the comments or just mention a few products you don’t want to buy. I’m sorry I didn’t upload this last week, I was having issues with WordPress and wasn’t actually in the country on the weekend so couldn’t use my laptop. In the next few weeks, I want to write a post about ways to use bad products or fix issues with them, so please leave any problems you have with some of your makeup items in the comments. I will explain how you can solve your issue in the post and leave a link to your blog with your question.